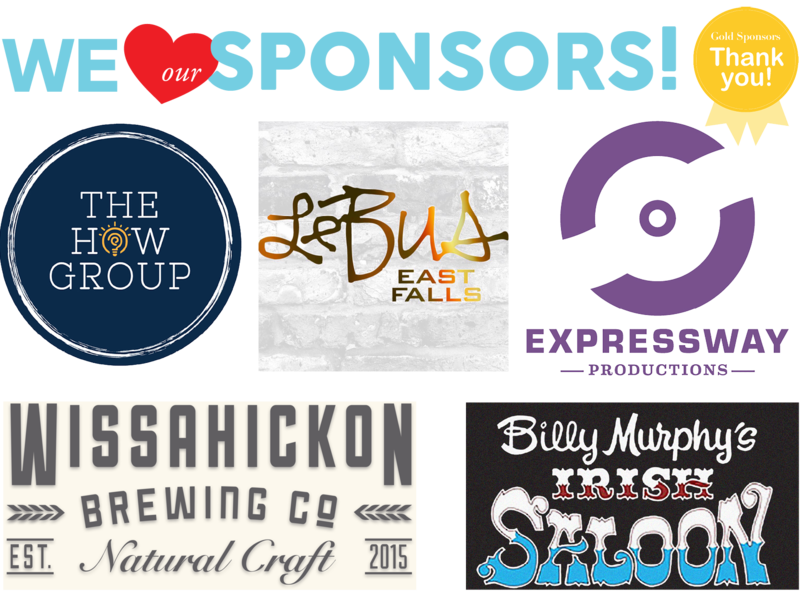 Thank you for helping us build and strengthen the East Falls community! 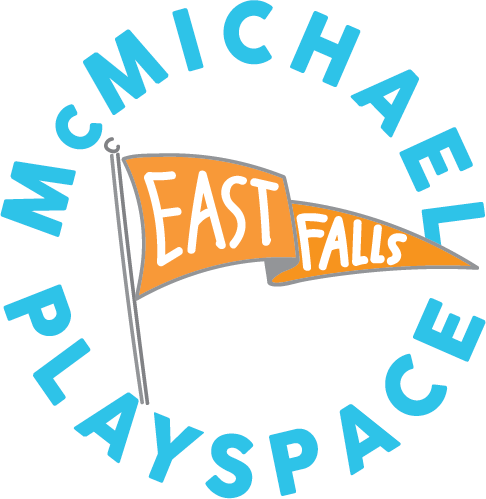 We cannot create this playspace without your support. All donations can be made through the East Falls Community Council and are tax deductible.